If you are in the midst of planning your wedding I’m sure you’ve considered (or been advised to consider) a good old-fashioned wedding registry. A Wedding Registry (aka Bridal Registry), is a service (provided by many online and/or brick-and-mortar retail stores) that helps engaged couples communicate their gift preferences to their guests. 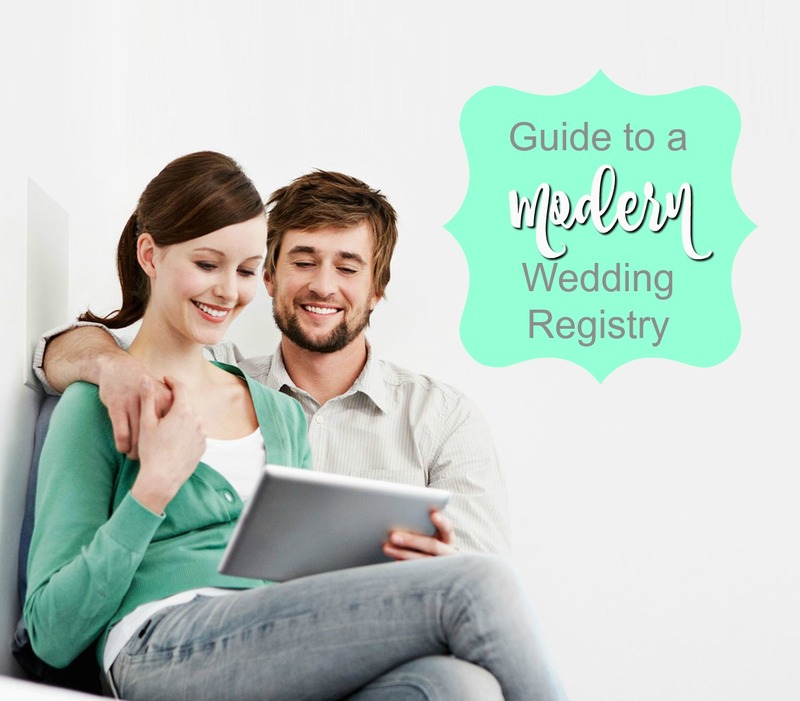 You and your fiancee simply sign up for a registry, select items you might like, and let people know where you’ve registered. Then your guests can purchase items and have the seller ship directly to you. You can view and edit your registry, easily return unwanted items and have a nice, handy paper trail for the gracious thank you cards you’ll be sending! We got you! We’ve been in your shoes. But despite all the very good reasons newly engaged couples have for avoiding this practice, we still think registering for at least some items is a wonderful idea! First off, everyone who is coming to your wedding loves you and wants to help you celebrate. And they want to provide a token of their affection to you, something, for better or worse. And don’t assume it will be cash. Many of your guests won’t automatically get out the checkbooks — simply because they don’t believe monetary gifts are appropriate wedding gifts. They want to CONTRIUBUTE to your new life together and want to imagine their gift in your home bringing you years of happiness. They will envision that KitchenAid mixer they gift to you brought out for birthday cakes and holiday feasts into the future. Sweet, right? Or, your friends and family might go rogue. Your loved ones, left to their own “creative” devices, will thoughtfully select items that might not work for you. (Or just aren’t “you.”) Imagine this conversation from your second cousin, “Oh Susie and Rick are going to just LOVE this dear little painting I picked out for them at the craft fair.” Are we instilling fear into your sweet hearts yet? Because by avoiding the Wedding Registry you will most likely receive things you don’t want or don’t have space for or actually detest, and then you will be faced with some difficult decisions: do you keep these lovely gifts you don’t want, donate them or regift? Will you be feeling super guilty when your guests drop by your home and they can’t find that “gorgeous purple vase” they gave you at your wedding? You can avoid these tricky decisions by simply registering somewhere that has items you could use and actually like. Your Wedding Registry is a convenience for you and YOUR GUESTS, who actually will appreciate choosing things for you that they know you will love. You don’t HAVE to register for the classic items like kitchen appliances, china and glassware. You can select books, music or decor. Even a tiny home has room for a book or two. Or perhaps you’d like to upgrade your ratty college dishes or sleep on some high thread count sheets. Everybody has to lay their heads down somewhere at night, so how about a plump memory foam pillow or two? We’ve compiled a list of some of the tried-and-true classic registry items with some modern options, like hiking gear, below.